When I did my annual review of book sales for 2017, I noticed a very interesting trend. The books where I did a full launch for the release have sold a significantly higher number of copies per month, even after the launch. Almost 50% more, in some cases. 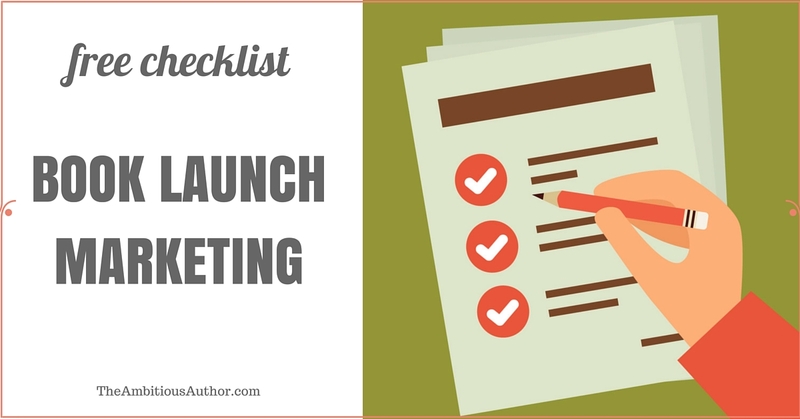 I’ve long been a fan of preorders, because that gives you the ability to market your book launch effectively, even if you don’t plan to go all-out on each launch. Every one of my books can be preordered for 90 days before release, but I’ve tended to really focus my launch efforts on first-in-series books. For next-in-series books, I send the preorder announcement and release day announcement to my email list, ask my launch team to post reviews, and do one or two guests posts on some key blogs that reach my target reader. I also change the final email in my automated welcome email sequence to announce the new release. But that’s pretty much it. and Bookbub cost-per-click ads targeting my name, so I can reach BB readers who have expressed interest in my books. I may also do AMS ads for each new book and a few paid ads sites like EreaderNewsToday.com. So what do you think? Do you put the same effort into every book launch? Are you ready to take on this goal with me for your 2018 releases? Here’s to a year of great launches! I have a book releasing Friday, and this is the first time I’ve ever done anything besides just throw it up on retailers and send an email about it. This time, I’ve done more, though still not nearly as much as I’d hoped. I’m eager to see how the additional promotion before and around launch will help sales. I hope you’re right and the book sells better long term! Congrats on the new release, Robin! And an excellent job on being more intentional with this launch. 🙂 Can’t wait to hear how your efforts pay off! This is fantastic info, Misty. I don’t have another book releasing until the fall, but I can see there are things I need to start doing now! Thanks so much.